LEATHER NEW 32 OZ. - Leather New one step way to clean, polish and preserve fine leathers. Replaces natural oils. Quart. All purpose 32oz spray bottle can be used to apply insecticides, disinfectants, and most veterinary products with ease. The sprayer works with no O ring to wear out. A quality 100% natural bedding product made in the U.S.A. Agway Shavings are Kiln dried for higher absorbency keeping animals clean and dry. The soft texture and insulation against cold floors creates a comfortable environment for animals. Screened to reduce airborne dust. 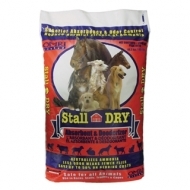 Makes great bedding for all livestock and companion animals. Weight: Approximately 45 lbs. 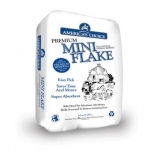 America's Choice Premium Mini Flake bedding is easy pick and super absorbent 3.0 cu.ft. The accumulation of ammonia in animal stalls has been proven to stress the upper respiratory airways of animals placing them at risk to pneumonia and heaves (an asthma-like lung condition). 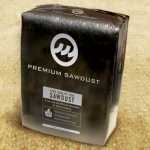 Kiln dried, highly absorbent, all natural fine sawdust for animal bedding. 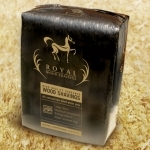 High quality screened shavings used for horse and animal bedding. Expands to 10 cu. ft. These mats are constructed of clean 100 percent recycled rubber. There are no overwhelming rubber odors, no hidden contaminants or filling agents, and no grooves which are prone to bacteria growth. They are easy on your horse and easy to keep clean. These stall mats carry a 15 year manufacturers' warranty, and are made entirely in the U.S.A. Your Horses Favorite Supplement! An candy carrot flavored supplement block with selenium that is a treat for your horse and also supplies valuable equine minerals. 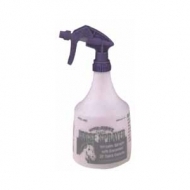 Provide on a free choice basis and your steed will enjoy licking this mineral supplement until it is gone. Need to feed square bales to horses in their natural feeding position, while at the same time keeping hay dry and off the ground? You got it – with the Tarter Equine Hay Basket! 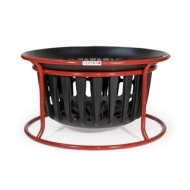 It features a smooth-sided poly basket for horse safety that is fully removable for easy cleaning and has large vent holes to let moisture out and keep hay in.